Your guests have started arriving and are partaking in the activities in your destination. 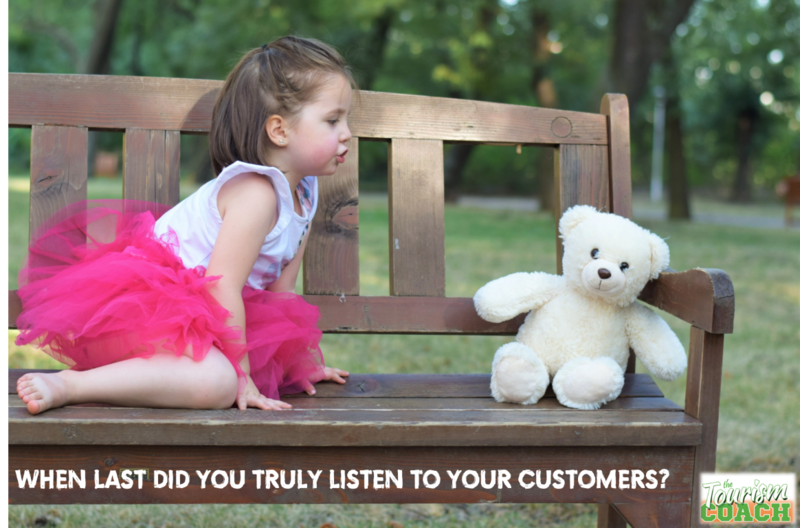 This is a good time to build a database of your customers, as well as their feelings about their experiences. The objective of surveys should be to see what is working and what is not working. You should be looking for trends that will be helpful in marketing and experience delivery for summer next year. The most honest source of knowledge and trends lies in the social media items that are posted as visitors have good or bad feelings about what they are doing in real time. Hootsuite is a free app that will reflect these postings for you. Be brave and mine this information for better future marketing!